We can offer a complete service from site survey through design, manufacture, installation and commission with the minimum disturbance to your production facilities. 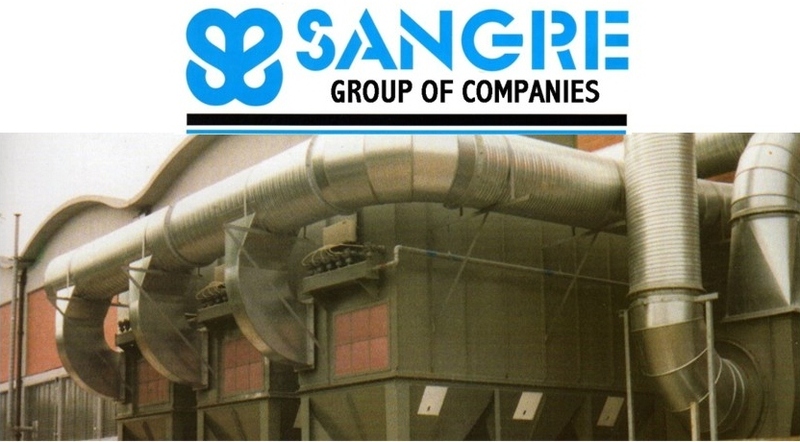 Although most of our work is in the UK, the Sangre range of dust and fume extraction products can be found throughout the world working as part of a larger turnkey plant. We offer, innovative design, quality and reliability and the use of the latest filtration medias. Companies where our products can be found.